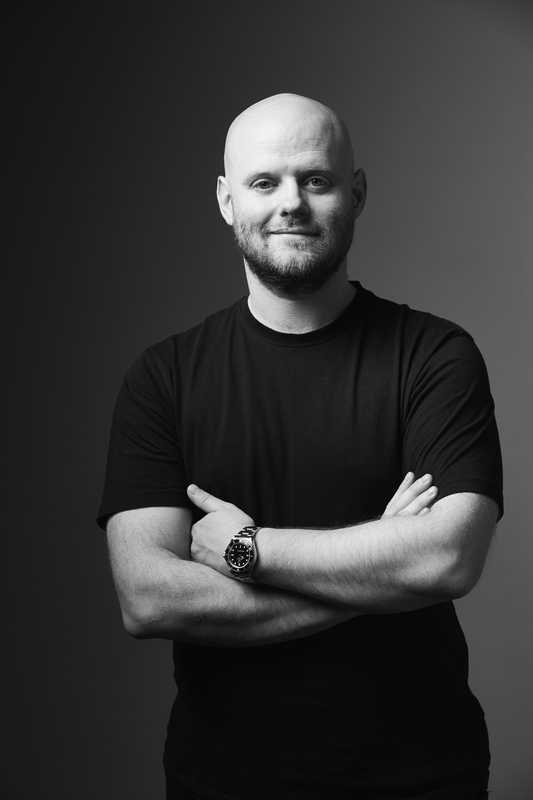 Matt is responsible for the strategic output of TBWA\Sydney. He loves developing culture-leading thinking that inspires effective creative work, and is fascinated by helping brands communicate a strong point of view about how the world should be. Over the last 18 years he’s been a client, travelled the world as a consumer trends researcher (becoming an expert on global youth culture), worked in the most respected creative agencies in London (Fallon, Grey, The Brooklyn Brothers) and New York (Droga5). Brand experience includes Land Rover, Honey Maid, Diet Coke, American Express, Vodafone, Lucozade, BBC, Tate, Sony and Skoda. During his time in the UK and the US he’s been lucky enough to have won a number of strategy awards, including a Gold Cannes Effectiveness Lion, 3x APG’s (Gold and 2x Silver), an IPA Effectiveness Award (Silver), 2x Euro Effies (Grand Prix and Gold) and 4x North American Effies (1x Gold, 2x Silver). Matt is loving his new life in sunny Sydney with his wife Beki, his kids Darby and Bailey and their dog, Buster.